Tax season isn't always the easiest time of year for small business owners. This is especially true for those who keep receipts in a shoe box or stuffed in a drawer somewhere. Even those who have an accounting program may not know how to use it or use it properly. 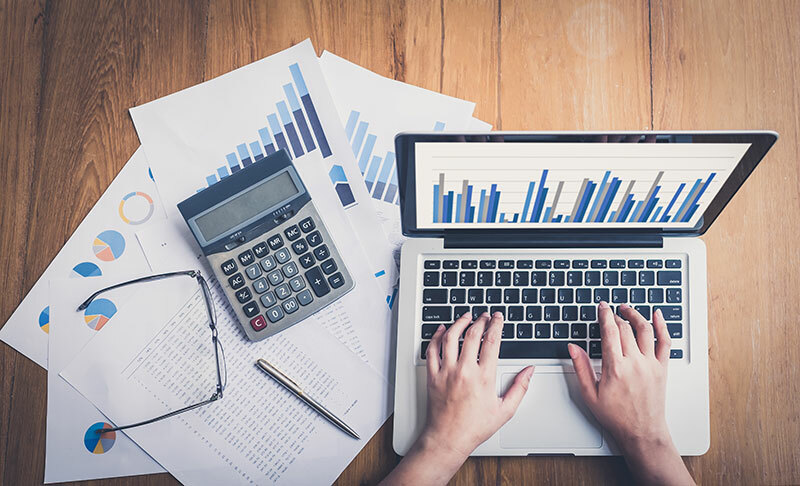 Fortunately, a small business can partner with an accountant to organize important information and use it to stay compliant with the tax code. If you do log transactions into an accounting software program, it may be possible to send it to your accounting services firm electronically. From there, an accountant can use that information to fill out tax forms and send them to the IRS. Forms can also be sent back to the company for review before they are submitted to the government. The same is also true of any state or local tax documents that need to be sent in. how much the company has made, what its liabilities are and what tax deductions it is entitled to. When you guess on a tax return, it opens the business up to an IRS audit or extra scrutiny from state or local tax authorities. While some companies primarily talk with their accountants during tax time, they can be of service throughout the year. An accountant in Las Vegas may help business owners get started organizing a company's financial information.